Sleddog sport is the generic term for different kinds of sports that include your dog pulling you or rather your throttle. This also applies for a small team: for instance, two dogs pulling you. This brings variety and fun to your everyday life. Your dog will get all the movement he needs and the both of you will rush over hill and dale together. Bike antennas are particularly important for a sport like this. They prevent that the leash, that connects the two of you, gets dragged to the ground or gets tangled up to the front wheel. An antenna like this means protection, since situations like these can cause a fall easily. The front wheel might run over it and get tangled up with the leash. The principle of bike antennas is an easy one: they get attached to the steering wheel of your bicycle or scooter. The cost of it is minimum. There are also antennas that have a click-fix lock which can be attached and detached quickly. 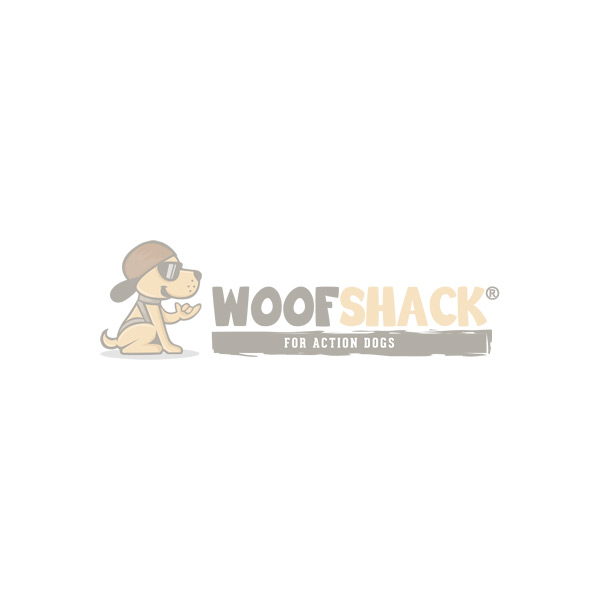 The antenna sustains a safe distance between the wheel and the cord that connects your dog’s harness to your vehicle. Sleddog sports can be dangerous, if you are missing a bike antenna. The cost of this little extra is well invested. We love to advice you, in case you are unsure about your choice of antenna.